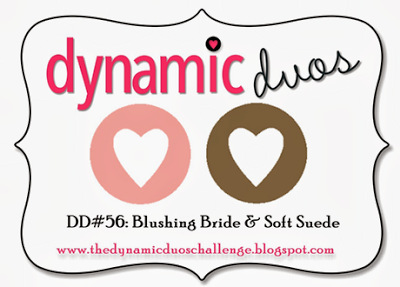 I’ve combined the sketch challenge with the colour challenge over at Dynamic Duos. 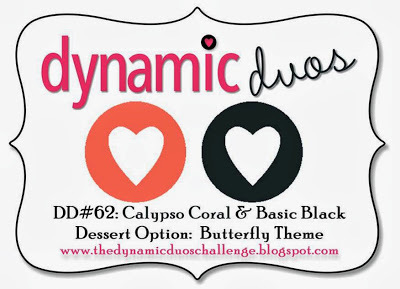 Their black tie challenge this week is to create a card using Basic Black and Calypso Coral. 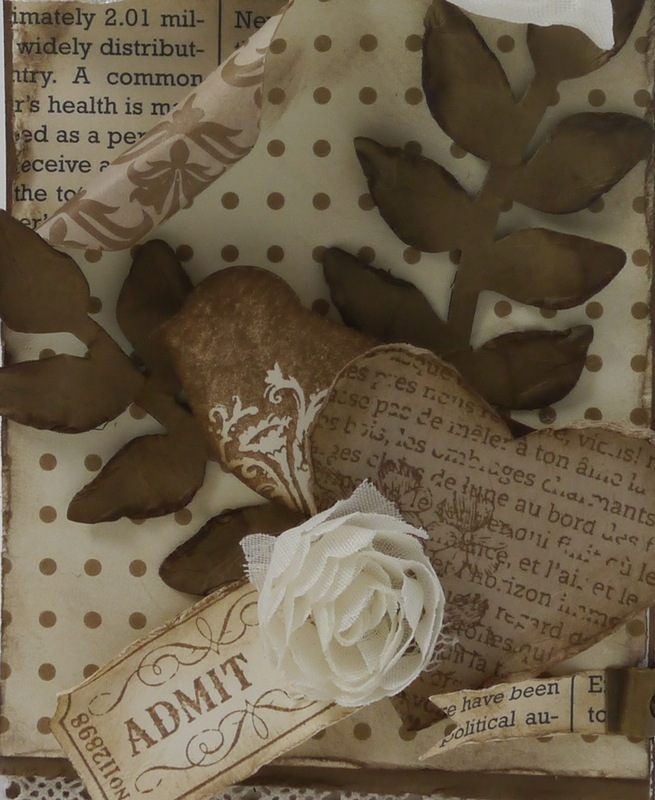 The option for us is to use Butterflies – I was up for the challenge to use them. 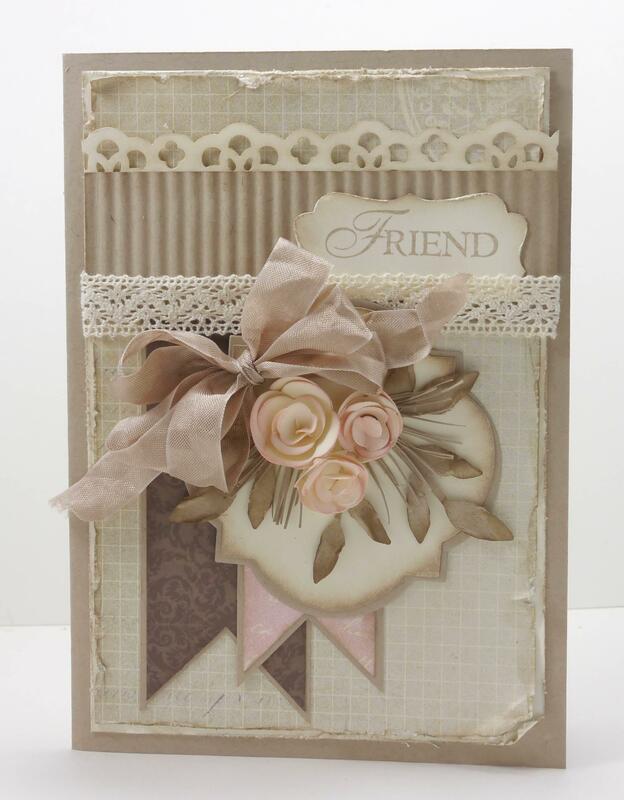 I made this card a little while ago and haven’t had a chance to post it until today until I saw the colour challenge matched the colours on my card. I’ve made some rolled roses by cutting some scallop circles and cutting into them round and round until I hit the centre. 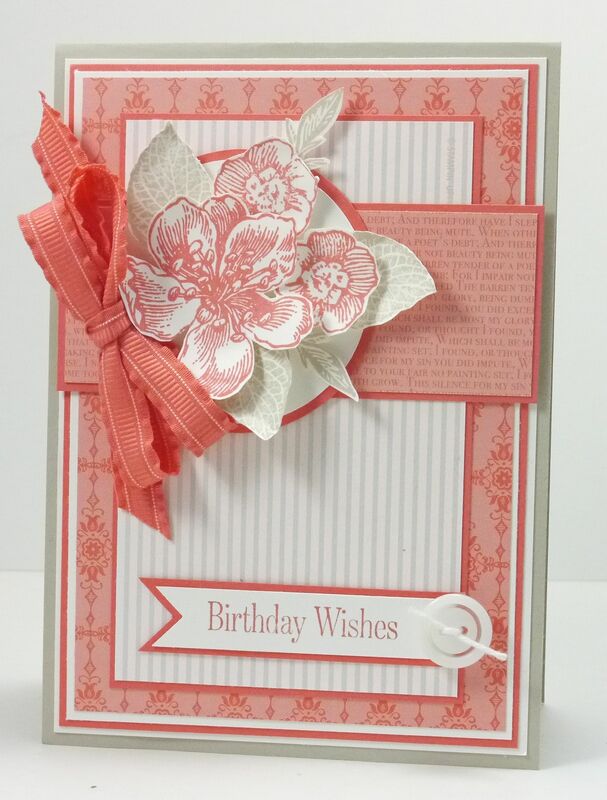 I then gave them a bit of colour by daubing them with Pink Pirouette ink, rolled them and then stuck them together with crystal effects. 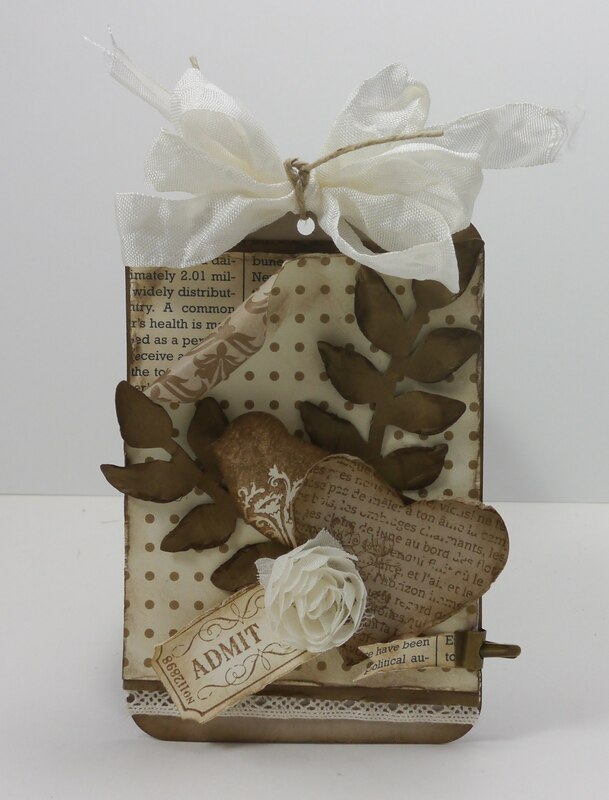 I added some leave from the Little Leaves Die and finely cut some Sahara Sand cardstock to finish of the appearance of the bouquet of flowers. 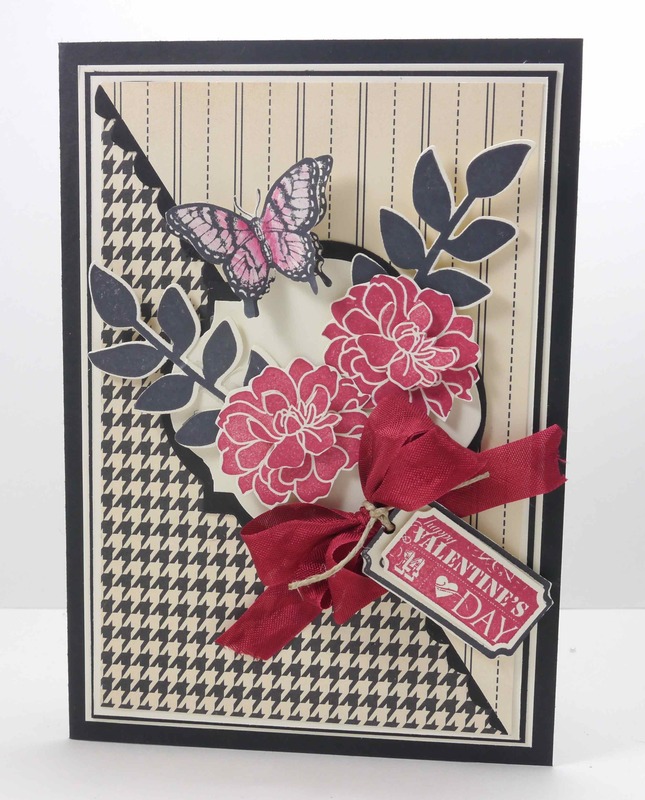 Stampin’ Royalty have a challenge where all you have to do is add stripes. 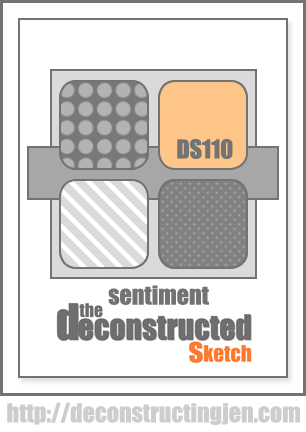 I’ve added these in the form of this Basic Gray striped DSP. 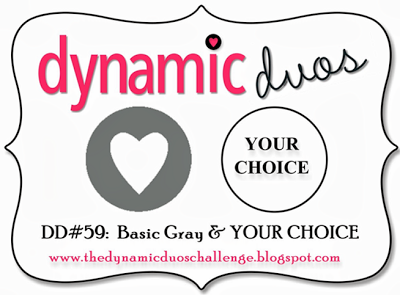 And at Dynamic Duos Challenge their challenge this week is to create a project using Basic Gray and one other colour of your choice – I’ve gone with Always Artichoke. My 4 weeks of holidays has come to an end 😦 and I’m back at work tomorrow. 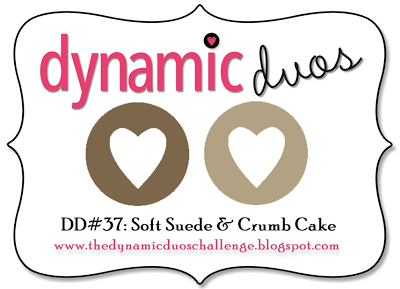 Not heading out to my craft room whenever I want during the day will be majorly different. 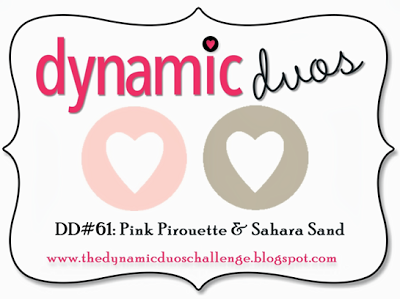 I decided I wanted to make another tag and the colour combination at Dynamic Duos was the perfect fit for it. 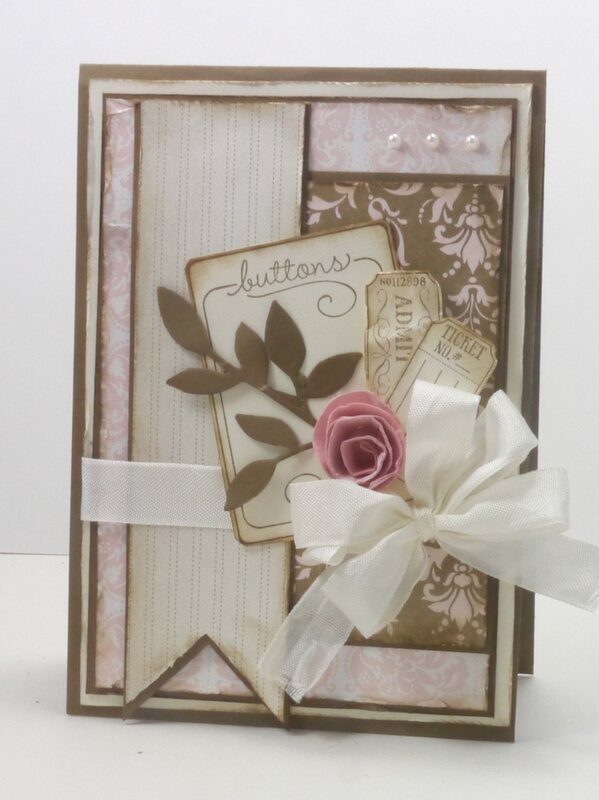 Linda S from Freshly Made Sketches has given us a very interesting sketch for us to create our cards this week. 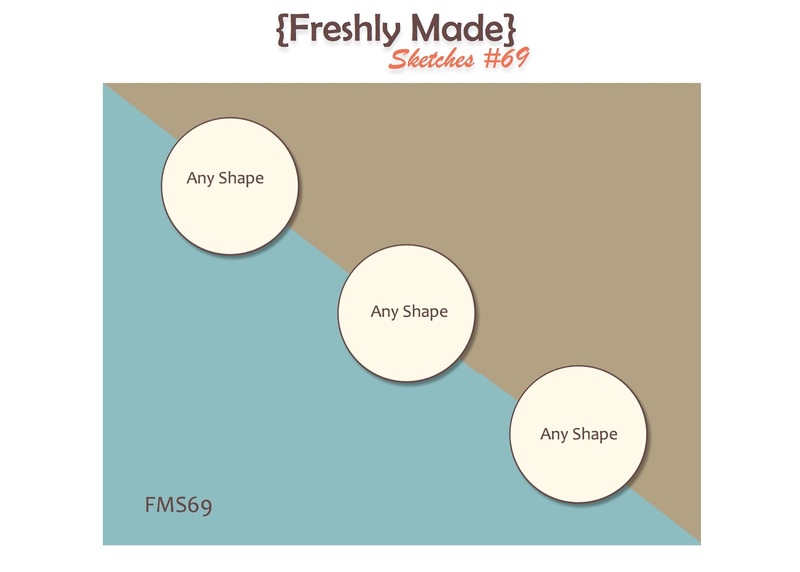 I was initially a little unsure about what to do with those three circles. 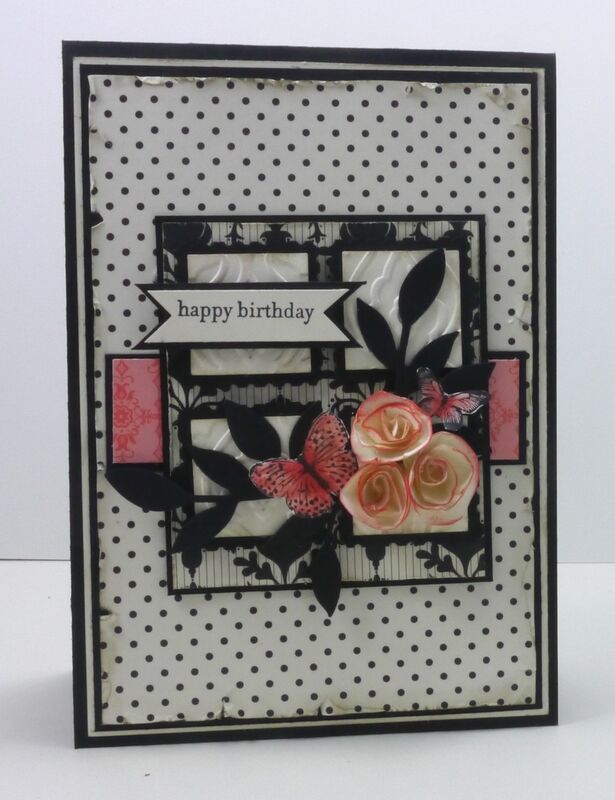 In the end I’ve used my Stampin’ Up! 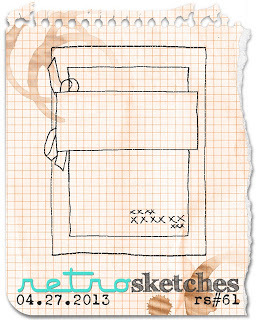 Window Framelits for the middle one and then a butterfly and a sentiment for the remaining ones. 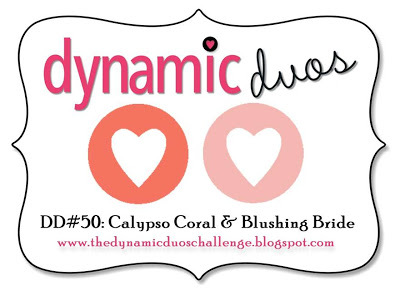 I’m combining the FMS sketch with the colour challenge over at Dynamic Duos. 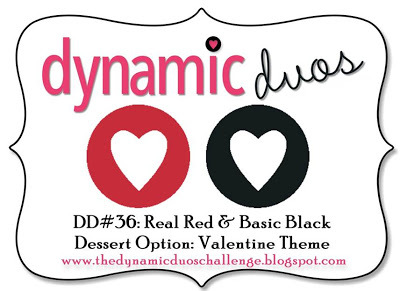 Their challenge this week is to create a project using Real Red and Basic Black. 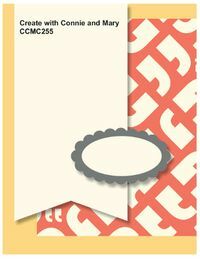 Their dessert option is to use these colours and create a Valentine’s Day card.